LYBA SOFTBALL Program has joined the new Ranger League along with all of our regular district competetors with Huffman also joining us. There are still a couple more in the talks to coming over including Onalaska and EMC. 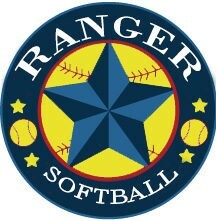 The NEW RANGER SOFTBALL Rules can be found on their site or by downloading them at the bottom of this page.